WELCOME TO ABBIE TAKES PICTURES! a little vintage with a huge dose of sentiment." I have the coolest job in the entire world! I say it all the time: I'm one lucky girl. It's so humbling to have captured numerous milestones and new chapters in so many people's lives. Keeping my sessions unique and allowing the images to really tell their own story is always my goal. Every single session I shoot is all about creating a comfortable environment where you can relax and just be yourself. I always have an incredible experience with every client I shoot because each one of you have such a unique story to tell. Here at ATP, we're all about creating a family environment where clients become friends, and friends become family. To learn more about the stories I've captured so far, please visit the "Images" tab above. 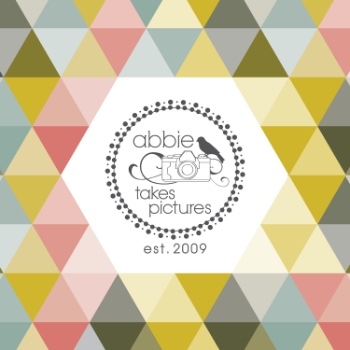 Use the "Contact Us" button to reach out and say hello, or email me directly at Abbie@AbbieTakesPictures.com.